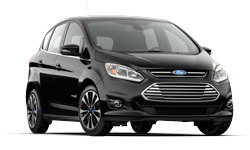 The 2018 Ford C-MAX Hybrid from Pompano Ford in Pompano Beach, FL, serving Fort Lauderdale and Deerfield Beach, is the perfect combination of modern style and technology. 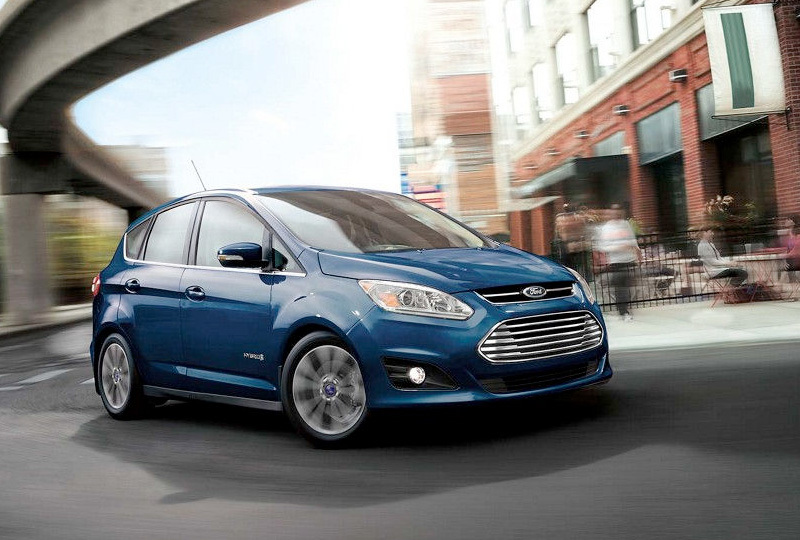 Inside and out, you'll find amazing features that save you time and energy. 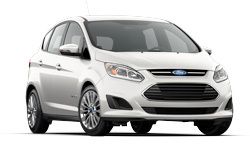 The tone of this vehicle is set with the efficient and capable 2.0L hybrid electric powertrain. The EasyFuel capless fuel filler makes supplying the gas simple. Load up for an adventure with the available hands-free, foot-activated liftgate and 60/40 split-folding rear seats. Bring the whole crew with room for four passengers and comfortable amenities to satisfy everyone along the way. 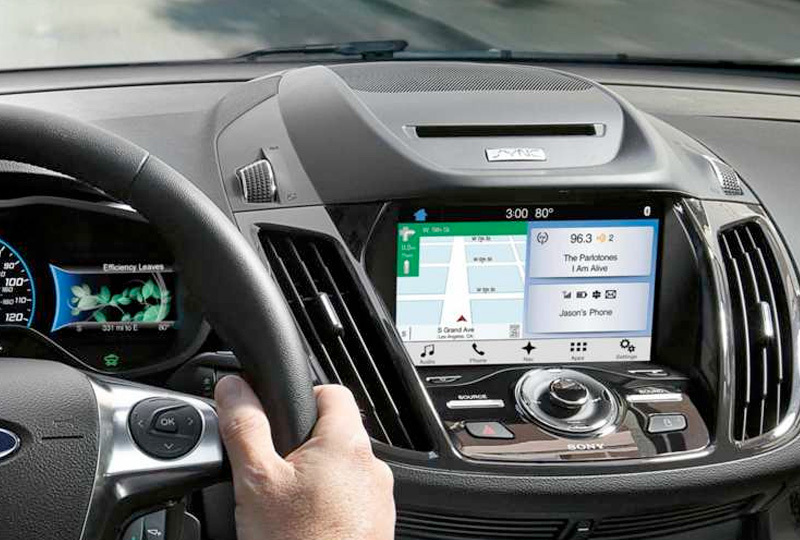 Dual-zone climate control sets each row at the ideal temperature, and the SYNC infotainment system has audio on demand. 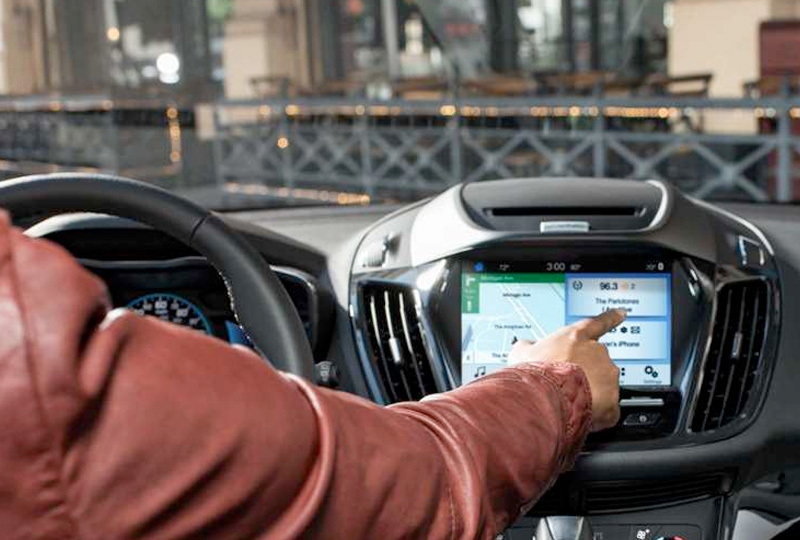 Thye SmartGauge with EcoGUide can coach your hybrid driving, and the rear vision camera will show a live feed to stop you from backing into anything. You won't find a better 2018 inventory and auto loans are at their lowest rates in years. Browse our inventory online, then call us at 888-718-9266 to schedule your test drive, or visit our showroom located at 2741 North Federal Highway, Pompano Beach, FL.